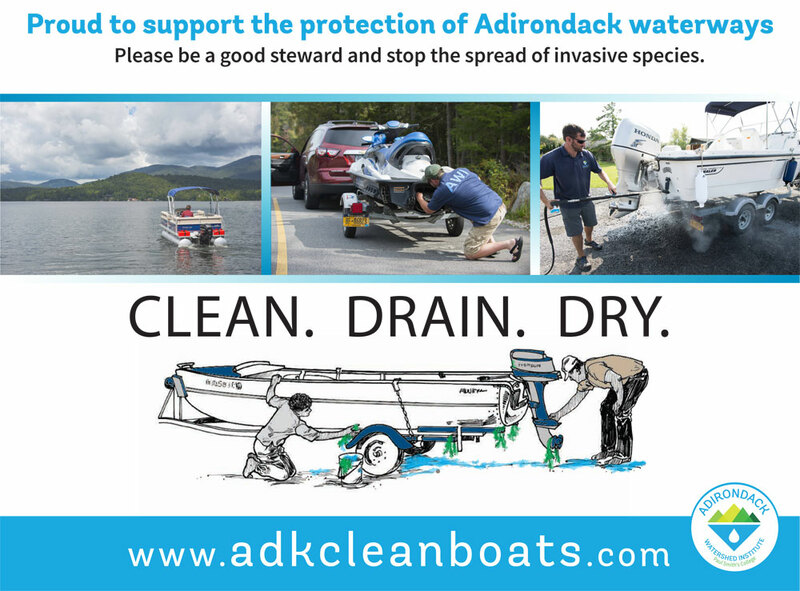 The Town of North Hudson along with many other Adirondack communities, large and small is committed to helping prevent the spread of invasive species in the Adirondacks. 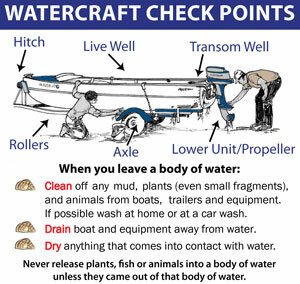 The health and quality of our woods and waters is vital to our economy and the well-being of our residents and visitors. 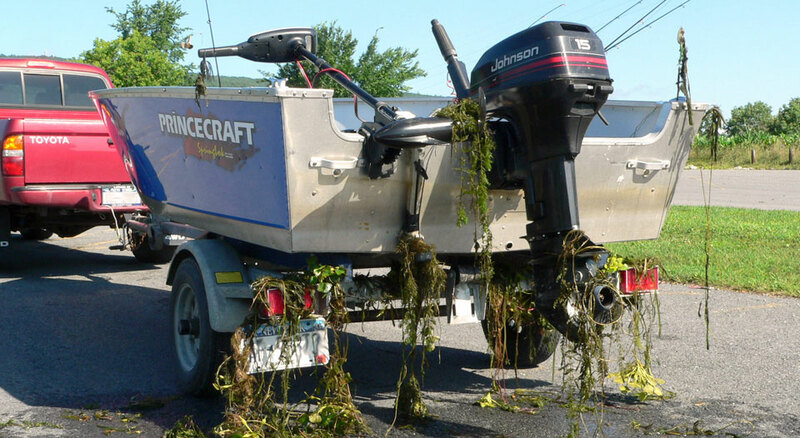 We encourage everyone to follow the NYS guidelines for making sure your boat and other watercraft are free of invasive species. 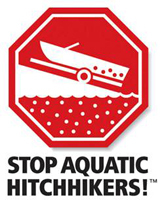 Clean, drain and dry protocols are critically important to protecting our lakes, ponds and rivers from the threat of unwanted aquatic plants and animals.